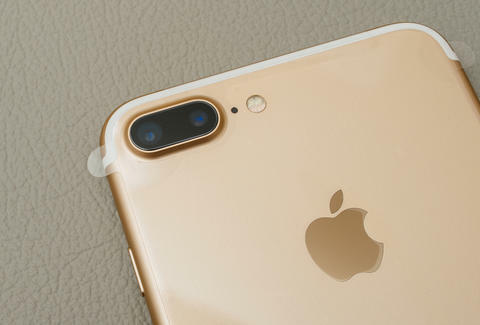 Following the internet’s collective dismay with the iPhone 7, Apple is poised to revamp its flagship device in a flashier way that will inspire more hype. According to a source who spoke on the condition of anonymity to Nikkei, the iPhone 8 won’t be made of all glass -- contrary to rumor -- but will feature glass covers and backs held together by a metal frame. Apple will offer this new design in the form of a never before seen 5-inch iPhone, in addition to the well-known 4.7-inch and 5.5-inch sizes. "Apple has tentatively decided that all the 5.5-inch, 5-inch and 4.7-inch models will have glass backs, departing from metal casings adopted by current iPhones, and Biel and Lens are likely to be providing all the glass backs for the new iPhones next year," a source told Nikkei. The glass covers are likely to be manufactured by Lens Technology and Chinese company, Biel Crystal Manufactory, notes Nikkei. The iPhone 8 will launch on the device’s 10th anniversary next September -- a monumental event for Apple that the company no doubt will use to unveil something splashy. And Apple should push for something big, given the company just announced its first decline in revenue since 2001.